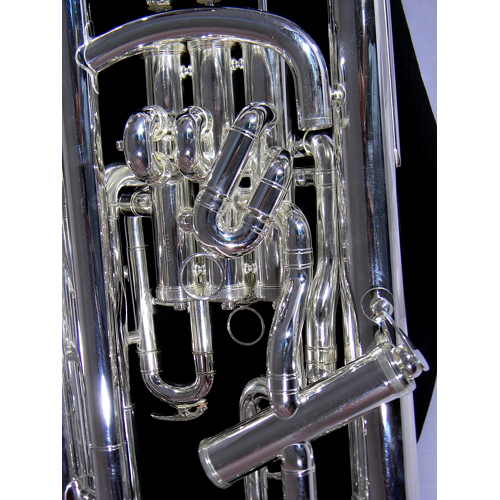 Tempest has honored the supreme traditions of the British Band tradition in their Compensating Euphonium. 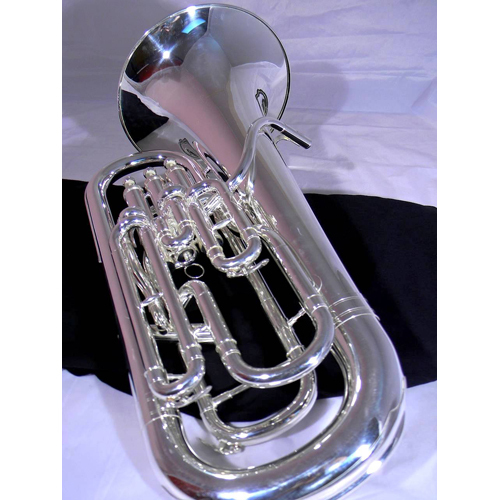 Tempest has honored the supreme traditions of the British Band tradition in their Compensating Euphonium. 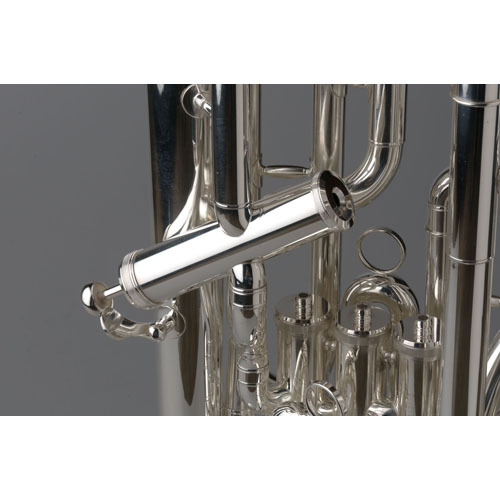 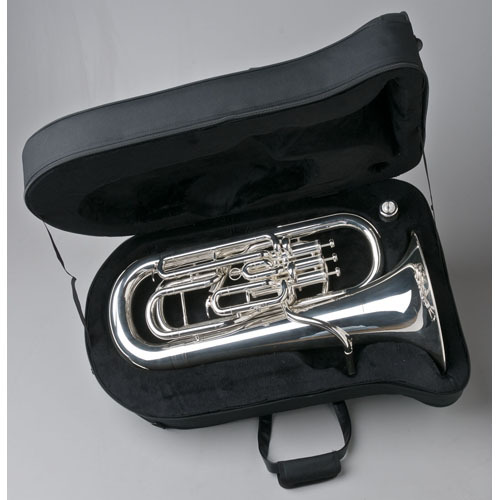 The complete compensating mechanism provides the ultimate in securing the Euphonium’s intonation and making all registers solid and secure for the player. 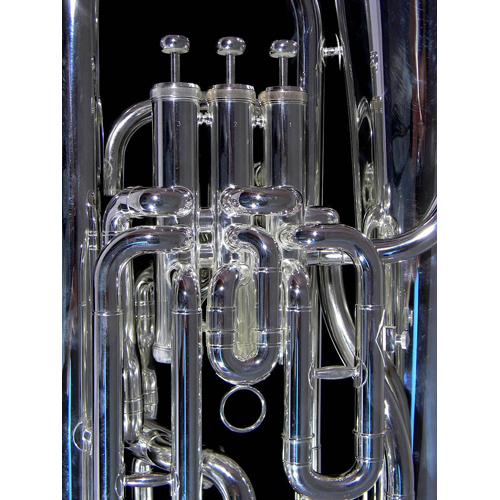 The Tempest Model has 4 Stainless Steel Piston Valves in the traditional 3 + 1 configuration. 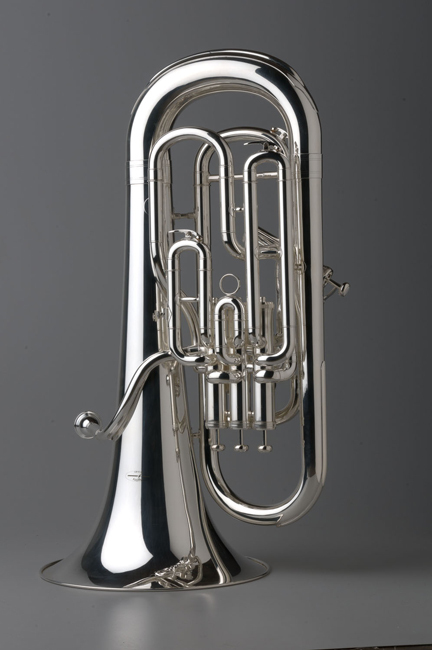 The bore is .591/661” and the Hand Hammered Bell is 11.8 inches. 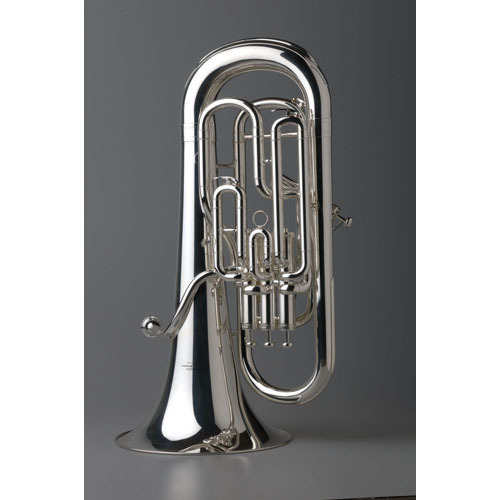 The Brass Body with generous nickel Silver trim comes with complete Silver Plating.